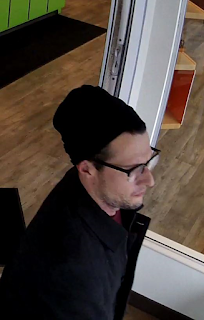 CLARENCE -- New York State Police are looking for the public's help in identifying and individual believed to have stolen over $1,000 in glasses from Pearle Vision on Main Street. 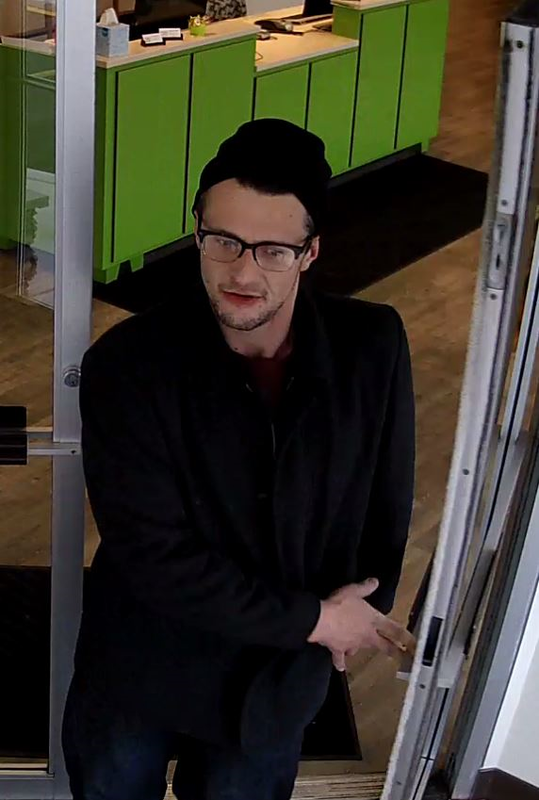 According to NYSP, the suspect, shown below, drives a blue Chevrolet Cobalt. 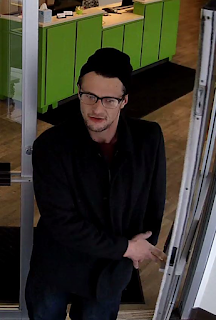 Anyone with information about the man's identity is asked to contact the NYSP at 585-344-6200 and refer to SJS 8583130.